Searching for Small Beautiful single floor villa 836 Sqft ? then here is a Beautiful villa plan design conceptual idea from leading Thrissur based Architecture design firm A CUBE creators . 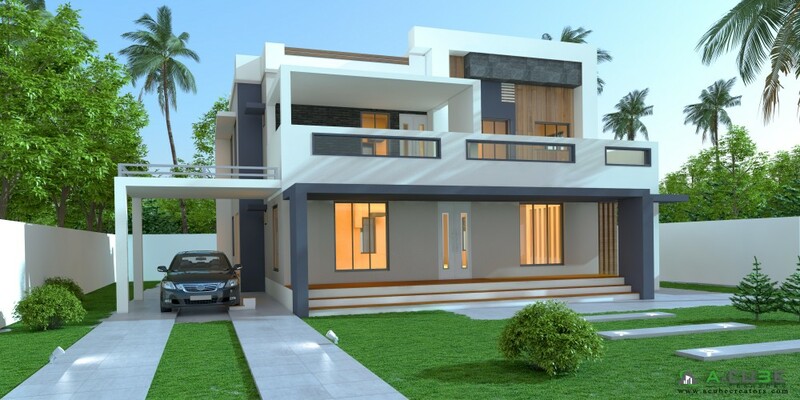 If you like this House design idea theme - "Beautiful Contemporary House 2383 Sqft" , do take few seconds to share with your friends and relatives . Let them know what you like.